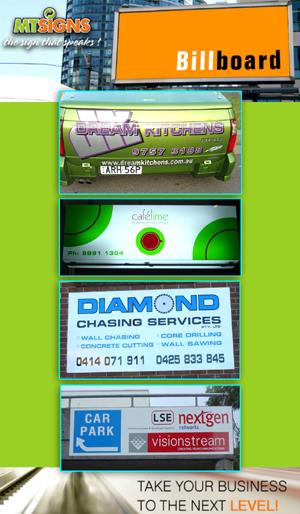 For all signs, banners, vehicle graphics, displays, digital signs services & more. 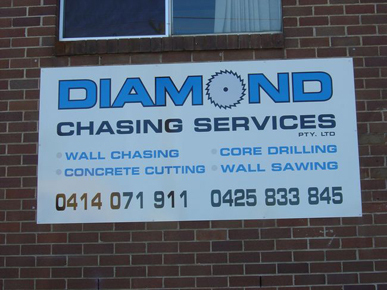 Call the sign experts now - MT Signs. 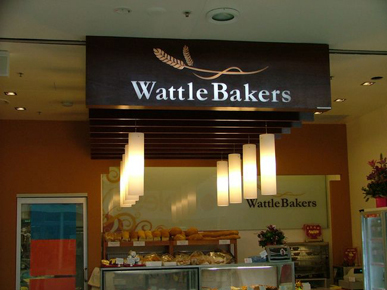 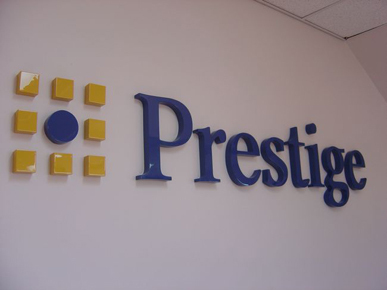 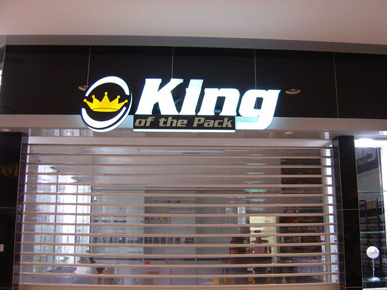 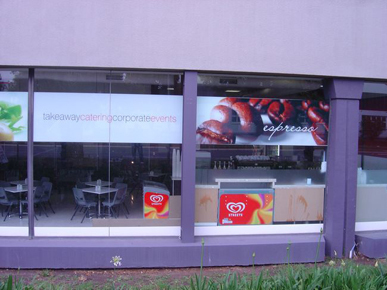 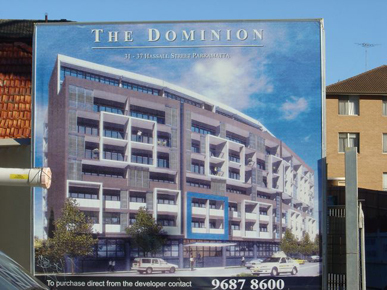 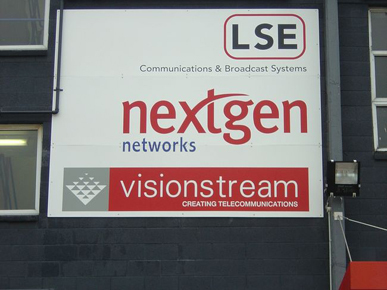 We have over 15yrs experience in the signage industry. 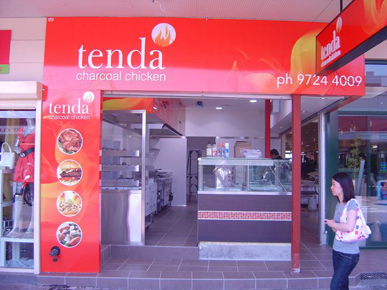 All our staff are qualified graphic designers. 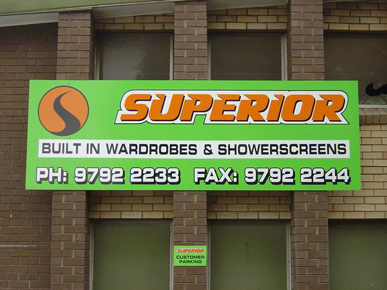 MT Signs is a family owned and operated business with over 15 years experience in the signage industry. 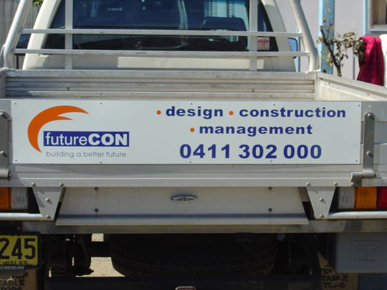 We have a team of qualified graphic designers and tradesmen who are always readily available to meet your requests. 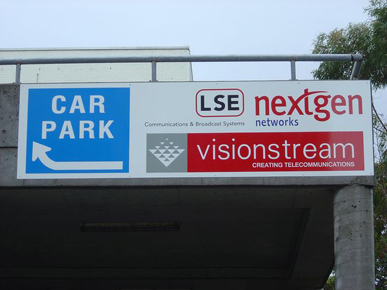 Our aim at MT Signs is to provide our clients with the most seamless and cost effective service to suit any of your requirements. 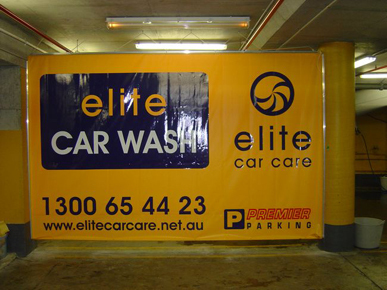 The advantage at MT Signs is that we are large enough to cater to the various needs of our clients, whether it is a small sign for an office or a large super site billboard that may be required on an express way. 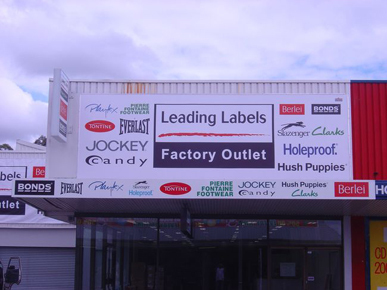 Our ability to provide a large range of signage allows us to supply you with light Boxes, light & heavy vehicle signage, banners, billboards, real estate signs, pylon signs, neon boxes, shop fronts and much more. 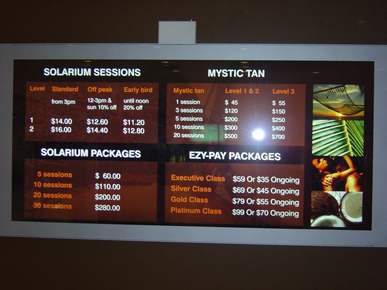 Our Full Colour digital Process machine enables us to print large format digital banners in a matter of days. 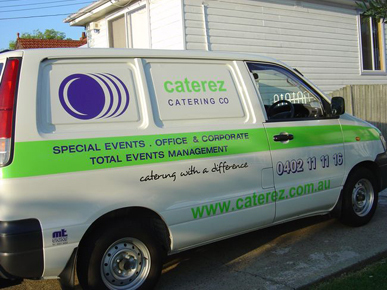 At MT Signs, we understand that your company may have time constraints and deadlines, in events such as this the team at MT signs are willing to assist in any which way they can.